 The implementation of the revised City Charter in January of 2013 provided strong endorsement of public expectations for the governance framework for Marquette. Included within the revision were a number of new requirements, including implementation of a strategic planning process. 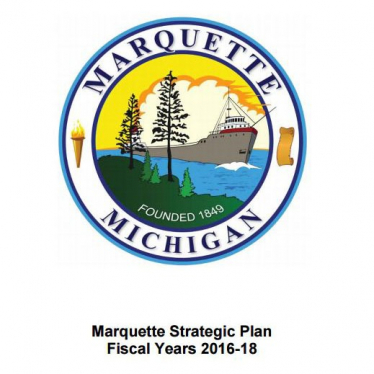 The strategic planning process was adopted by the City Commission on Aug. 12, 2013. 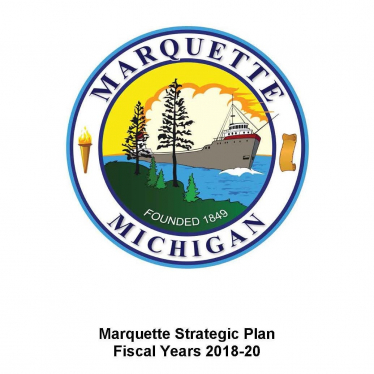 The City Charter requires the strategic plan be submitted to the City Commission within one year of the adopted process so that it can be used in preparation of the annual budget for the City.